The other day I was walking by a restaurant, and overheard two people near the entrance discussing the positive reviews they had read online about the place. I normally don’t eavesdrop on other people’s conversations but I could not help myself when I observed their disappointment as they reflected upon the experience they just had. Have you ever looked up online reviews before choosing a place, but afterwards your experience did not reflect those you read online? Most of us checkout a place online before we visit. But is going to Yelp, Google+, Amazon, and other online reviews sites the sure fire way to keep us from poor service, faulty products, or a less than magical dining experience? Well clearly online reviews have had a dramatic impact on the way we dine, shop, and find local services. 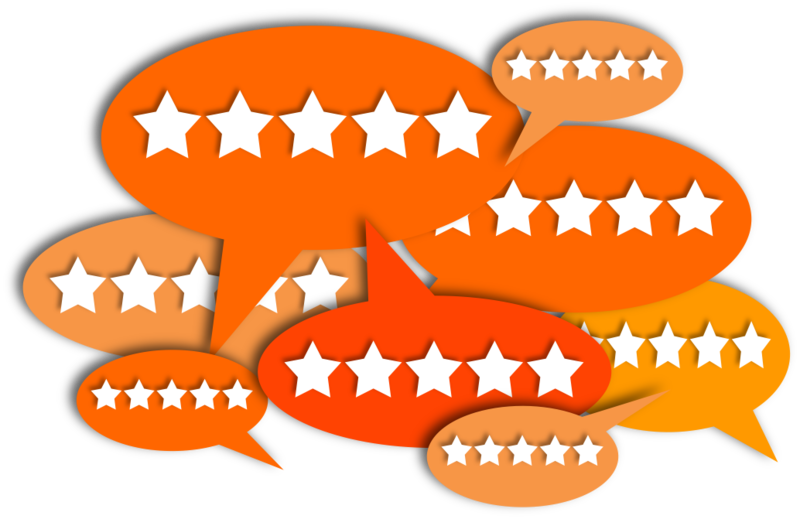 I would like to share 4 Helpful Tips on how to use online reviews. 1) How many reviews does the place have? This seems basic, but many reviews over a long period of time reflect a consistent stream of people coming through the doors. If many of the reviews are positive, it is for a reason even if you run across a couple of negative ones. Also, search and browse multiple review sites for all of their online reviews. 2) Does the place respond to negative reviews? Negative reviews are helpful to any place that wants to be the best it can be. They read them and learn from them. They also respond to their customers online. This is one of the best quality control features available and any place who understands this is going to repair poor service and quality. 3) Click on the reviewers and learn about them. Is the reviewer negative in many of their reviews? Are they extreme in their language? Do they have only 1 and 5 Star reviews? Do they either love or hate places? Have they submitted more than a couple of reviews and at different places? Do they seem objective? Could they be someone from the competition? 4) Does the place have its own website and social pages? Normally when an organization has taken the time (and often money) to build its reputation online they are going to work hard at keeping it when you walk in the door or call them on the phone. Have they posted any articles or coupons to engage customers. Have they invited online comments to improve their product or service? I hope these tips enhance your ability to discover great places, great products, and great people.